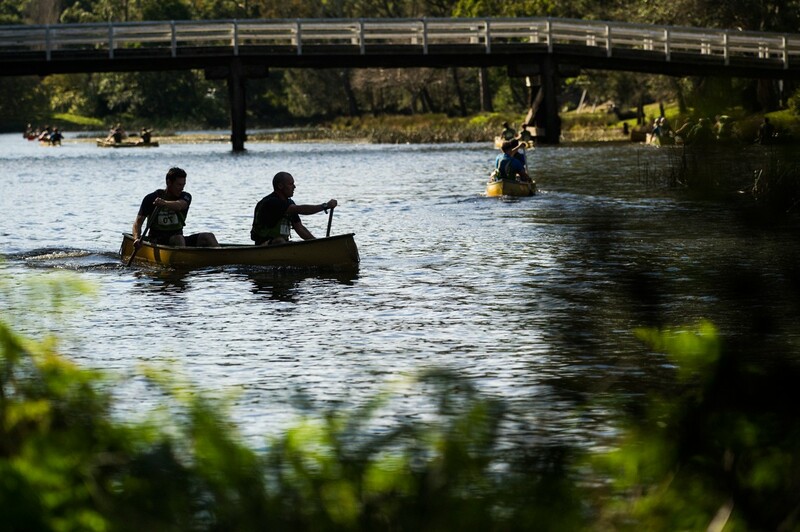 The Paddy Pallin Adventure Series is returning to the Royal National Park for more adventure racing action in the third instalment for 2015. This race is the most popular of the series and is only a stone’s throw from the CBD. Held on 2 separate days you can choose which day to race. Entries to this race will likely sell out so be sure to register and secure your spot for this event.